Russ has a movement behind him, but his music is absent from the playlists of most radio stations. A huge social following for a new artist and his tremendous volume of songs consumed digitally led to Russ being courted by several labels, but Columbia Records won the war when they signed him. 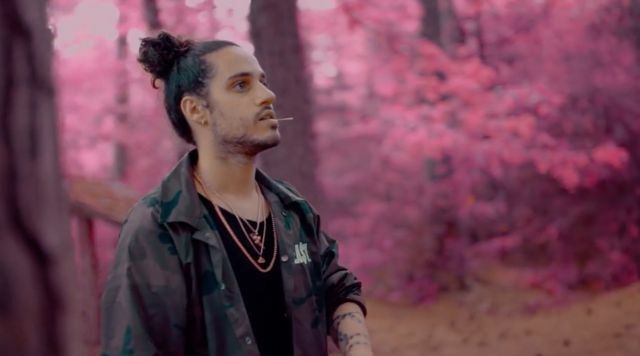 Watch the video for his single “What They Want” above, and see Russ talk about why he signed with Columbia in the clip below.